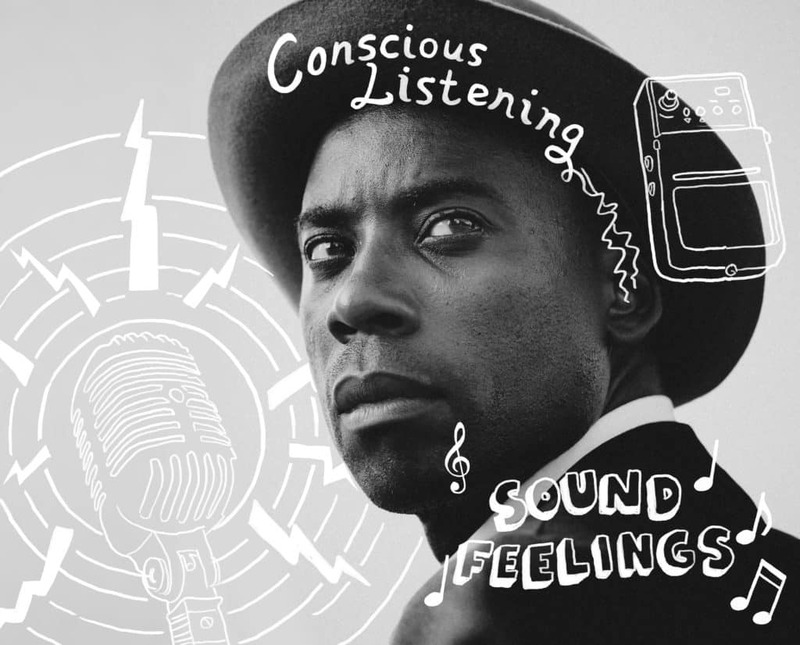 London Born jazz vocalist Randolph Matthews fell in love with music when he was seven years old, listening to two tape players in his bedroom. He learnt to sing by imitating his mother singing as she cooked downstairs. However Randolph didn’t take up music as a career till he was 21; leaving work as a telecommunications engineer to follow his passion. In 2003 Randolph received an American scholarship to study voice movement therapy in Boston, Massachusetts. In 2004 he returned to London and has since worked in a voice development role with new artists at Sony music, performed with the likes of Grace Jones and Will I Am, and for Queen Elizabeth at Buckingham Palace. He had released two solo albums and has collaborated on various projects from dance music to film scores. Blues and Soul magazine have described him as “Uniquely Original” in his approach to music. PrevPreviousWHAT’S THE STORY BEHIND YOUR DATA?